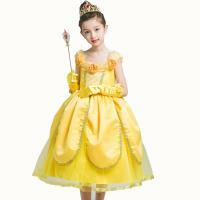 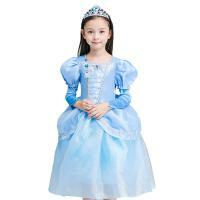 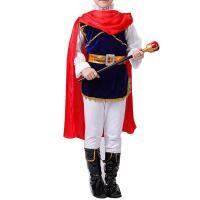 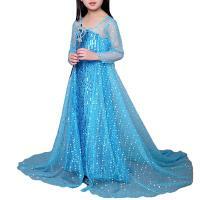 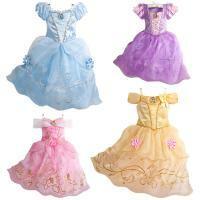 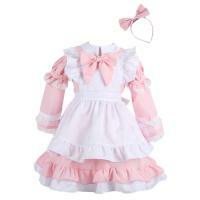 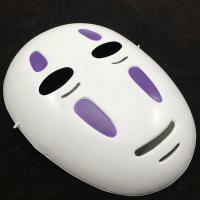 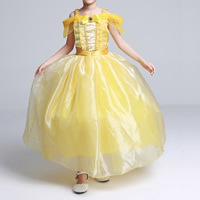 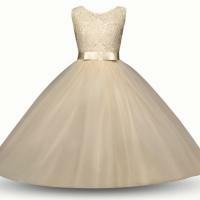 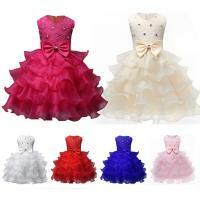 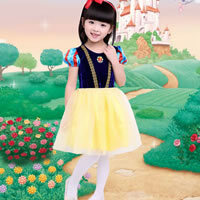 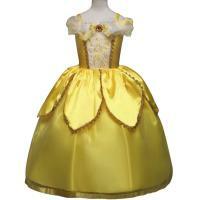 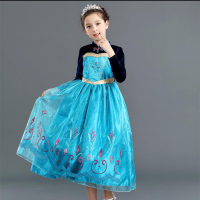 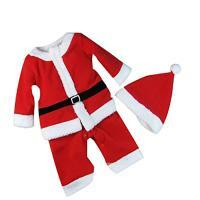 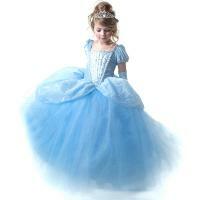 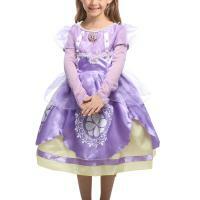 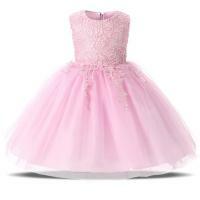 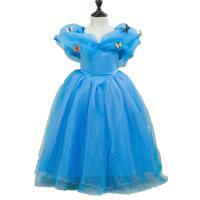 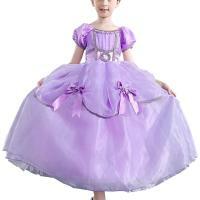 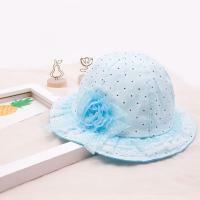 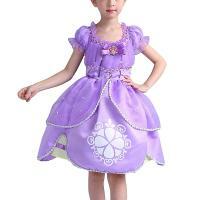 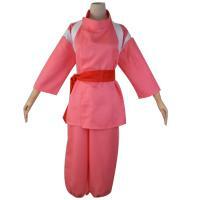 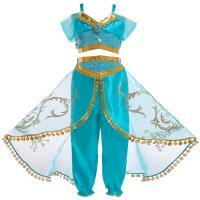 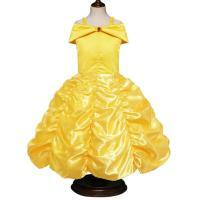 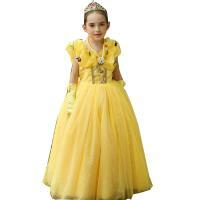 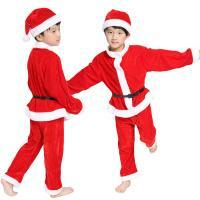 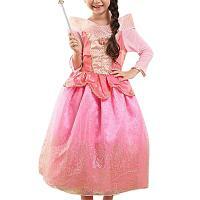 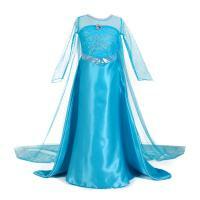 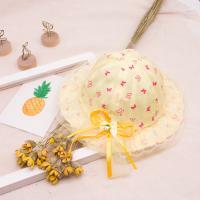 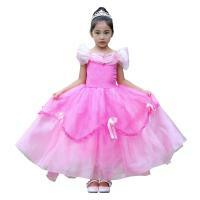 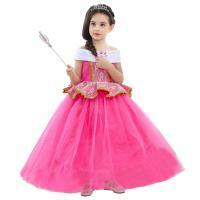 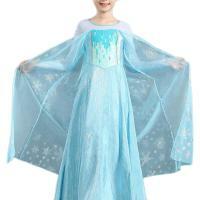 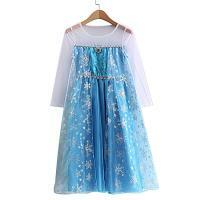 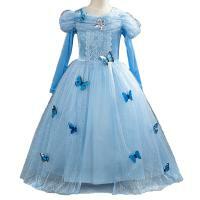 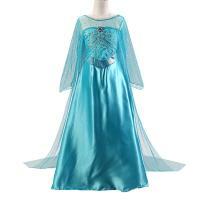 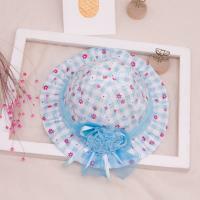 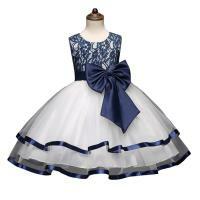 - Do you want to buy the fashion children costume play for your kids? 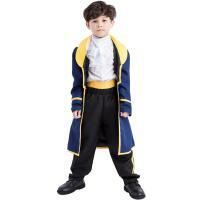 I guess every kid likes the costume play very much. 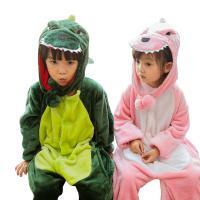 Why not buy it for them? 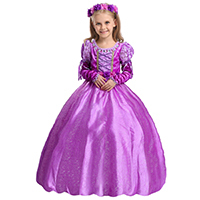 They will be very happy to have such a beautiful costume play. 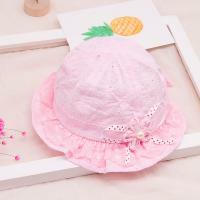 Hope all of you will like them and enjoy your unique. 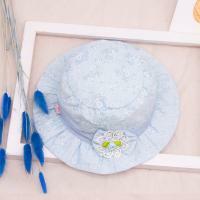 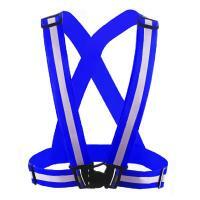 We are welcome to visit our website and check some you like.